The Handspinner Spotlight is an opportunity for me to share with all of you some of the amazing handspinners out there in our community. It is an opportunity to see some of their work, as well as start to get to know a little bit about who they are and what brought them to spinning. This month features Rachael Campbell, who I connected and started to chat with on Intagram. 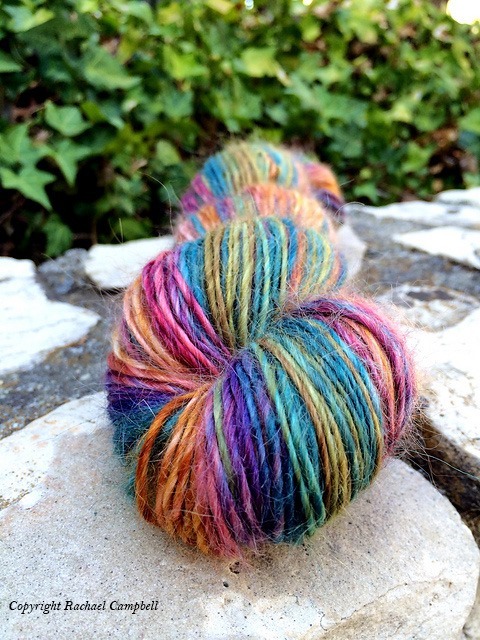 She posts beautiful photos of her handspun yarns, knitted projects (often with handspun) and her lovely cats. Hello, I’m Rachael Campbell. I live just outside Ann Arbor, Michigan, with my wonderful husband and two lively orange tabbies. I came to spinning after attending a fiber arts festival with my best friend and fellow handspinner, Miranda. She introduced me to various fiber dyers like Pigeon Roof Studios and Beesybee Fibers, and encouraged me to check out the DVD, Respect the Spindle, by Abby Franquemont. I most enjoy spinning chain plied yarns because I find the repetitive movement of plying to be meditative. My focus this year is to spin more silken blends, and to get to know my Hansen miniSpinner. I would also like to spin one sweater quantity this year. Aside from my Louet S10 and tons of bobbins, I’d say my most useful tool is my Spinner’s Control Card. I also really love the Woolee Winder on my miniSpinner because it allows for continuous spinning. Most of the time, I approach handspinning by selecting a fiber on the basis of its characteristics and choosing a project to knit with it before it’s even spun. There are occasions where I will spin without knitting plans or where I intend to give away the finished yarn so I will account for the preferences of the recipient. I also like to partake in various spinning challenges in the 16 in 2016 ravelry group and set my own personal challenges. 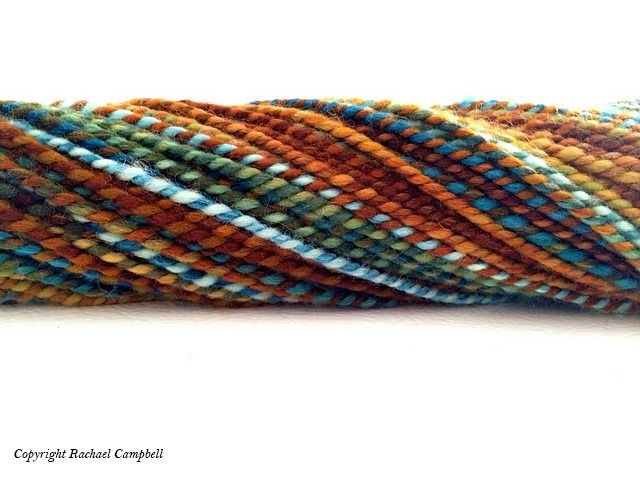 Most of my handspinning projects come from my current stash or from monthly club subscriptions. My light-bulb moment was when I learned to cross-lace my flyer which gave me a lot more control when drafting. When I was a beginner, I was overwhelmed with all the expert advice. I suggest beginners try different techniques and figure out what feels natural to them. You can find me on Instagram (the_rachael) and on Ravelry (rachael-). Thank you so much to Rachael for sharing a little bit of her spinning journey with us. If you aren’t already following her in Instagram, please head over and check out her beautiful feed! Until next time, Happy Spinning! 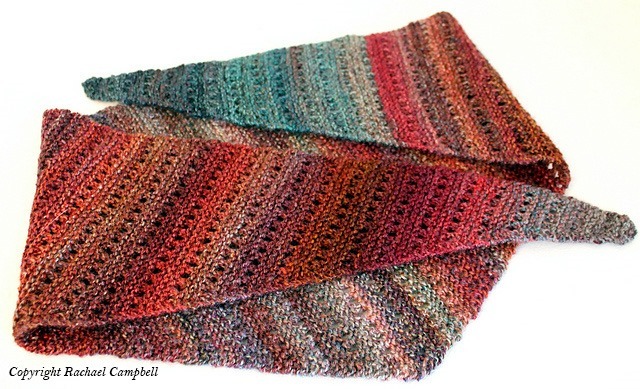 Reblogged this on SnugglebuggS Knits. Rachel…….I absolutely love this idea!! I am so inspired by other spinners and their stories! This is why I love instagram so much and this is another way to widen the fiber community! 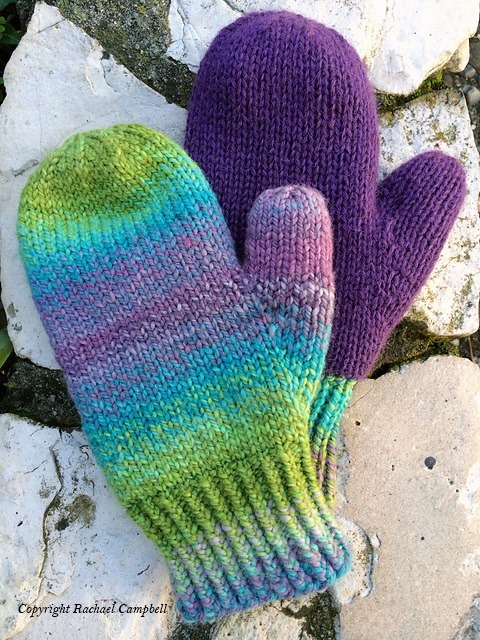 Thank you so much Rachael for sharing here and you truly make some lovely yarn! This is a great idea!! Rachael, your photos are mouthwatering. I’m also in Ann Arbor. Maybe we’ll bump into each other at a festival or something.